On Wednesday, May 11th, Jacob Weed, President of the Shortsville-Manchester Chamber of Commerce, met with the Canal Connection Chamber of Commerce Board to discuss ways the two local chambers could help promote businesses and events in our adjoining communities. Ideas were shared on what has been successful in our communities to help our local businesses and foster a better economic climate. 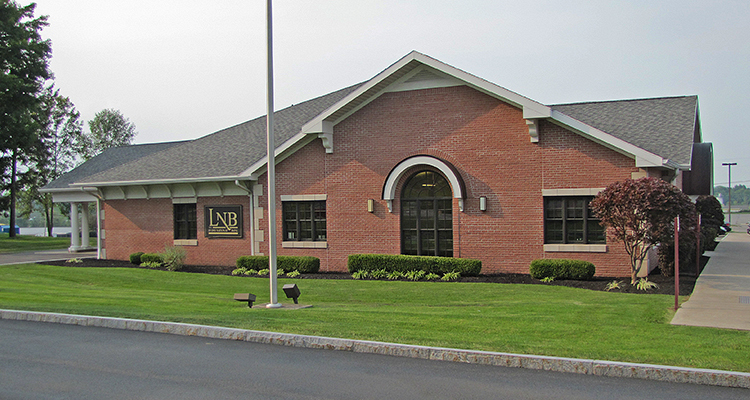 The meeting was held at Lyons National Bank in Macedon. Photo Copyright Lyons National Bank, Source: Lyons National Bank website. Note: The Canal Connection Chamber of Commerce was previously the Macedon-Palmyra-Walworth Chamber Of Commerce.